Numerology and Healing Modalities - ​Welcome to​Inner-Soul Coaching! Numerology is an excellent tool to help you know yourself better. It reflects your soul’s growth and potential in this lifetime. Your energetic blueprint and core energy with which you entered this lifetime is found in the numerical vibration in your name and birthdate. A Numerology reading reveals your Life Purpose, Destiny, Inner Motivation, Personality, personal qualities, karma, and energetic trends through the interpretation of your birthdate and birth certificate name. 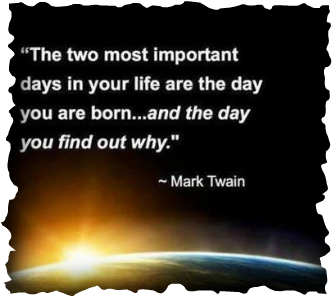 Your birthdate identifies your Life Path which reveals your major life lesson. It forms a life-map, indicating experiences and opportunities available to you, as well as, challenges to overcome which help you maximize your learning in this lifetime. Four key times are identified that mark potential turning points in your life. Your birth name energy expresses your Destiny, how you need to express yourself in this lifetime. The vowels reveal what motivates you and the consonants how you present yourself to others. Your karma, strengths and weaknesses, potential imbalances, emotional tendencies, and what you need to feel secure are expressed as well.